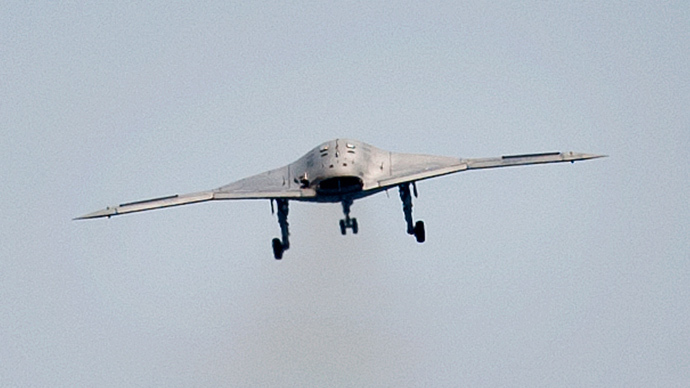 Afghan authorities have accused NATO forces of killing 16 civilians, including four children, in a drone strike targeting Taliban militants in the country’s Kunar province on the border with Pakistan. "Hamid Karzai considers attacking women and children against all accepted international norms and strongly condemns it," the office of the Afghan president said Sunday. 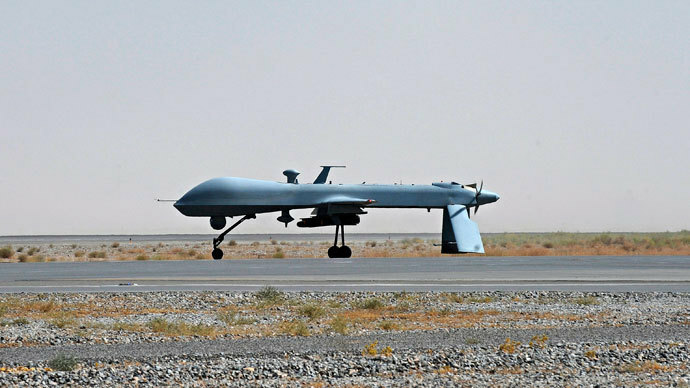 The incident occurred on Saturday when NATO drones destroyed a pickup truck with civilians inside after its driver agreed to give a lift to Taliban insurgents, provincial governor Shuja ul Mulk Jalala said. An earlier report listed that four women, four children, and four men had been killed in the strike. 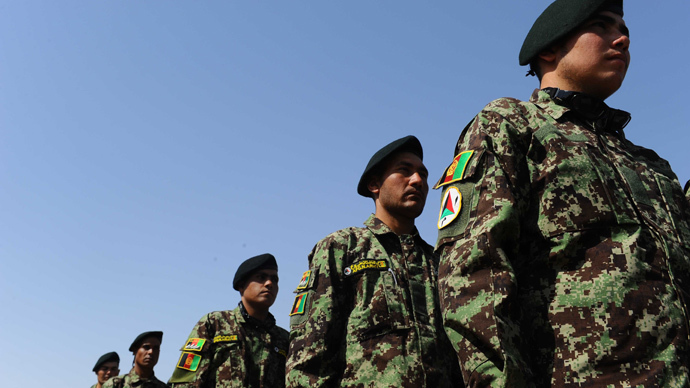 The remaining four fatalities were said to be Taliban militants. "They shouldn't have attacked the truck because of three or four insurgents, the lives of the civilians were more important and precious," eyewitness Ziarat Gul said, describing the NATO strike as "brutal." The NATO command acknowledged that the strike took place, but stated that the operation killed only militants – not civilians. "We can confirm that we undertook a precision strike in Watarpur district of Kunar, and are able to confirm 10 enemy forces killed," spokeswoman for the NATO-led International Security Assistance Force (ISAF), First Lieutenant AnnMarie Annicelli, said. Civilian deaths have been a long time source of tension between the Afghan government and NATO forces. 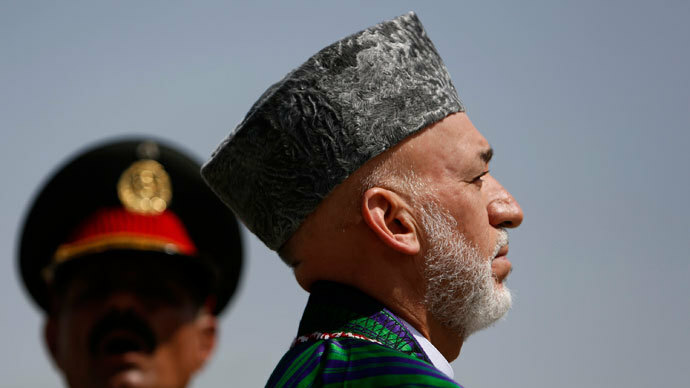 Afghan President Hamid Karzai has forbidden the country’s troops from calling on foreign air strikes, but the ban is often violated. NATO crews are advised to abstain from air strikes in populated areas. 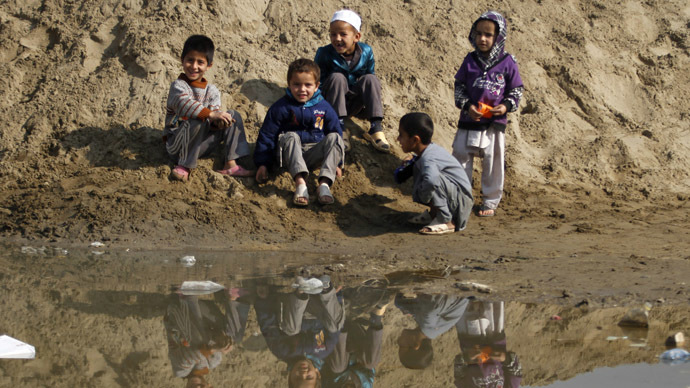 According to UN data, over 1,000 civilians were killed in Afghanistan in the first half of 2013 and another 2,000 injured. This is a 23 percent increase in comparison with the same period last year. The situation of civilian deaths is so dire that Afghan authorities, who are traditionally allied to NATO, “can’t remain silent any longer,” investigative journalist Assed Baig told RT. Baig added that drone strikes have proven to be counterproductive because they only lead to more people joining the ranks of the Taliban.